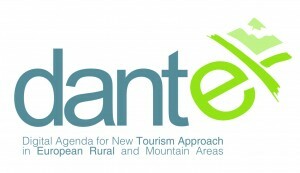 Since the creation of the association, projects have been one of the chore activities for Euromontana. By doing so, the association can collect data and gain knowledge and expertise about policies and practices implemented in mountain areas. Our members are often key partners in the projects: thanks to their participation, the exchanges between the mountain regions are fostered and we can ensure a better promotion of relevant and adequate solutions and policies for a sustainable development of living mountains. 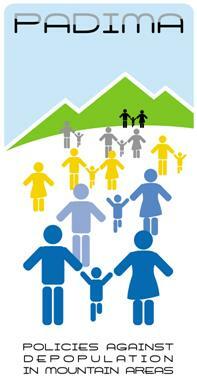 More information about the international cooperations of Euromontana.